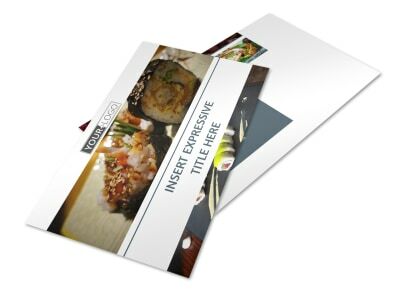 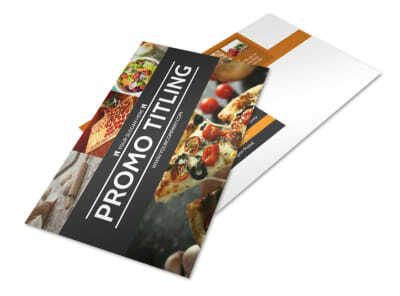 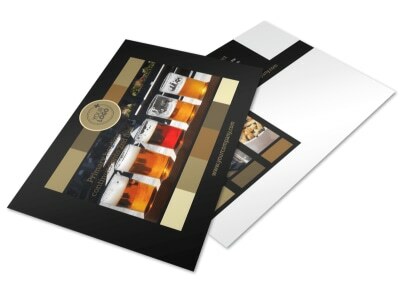 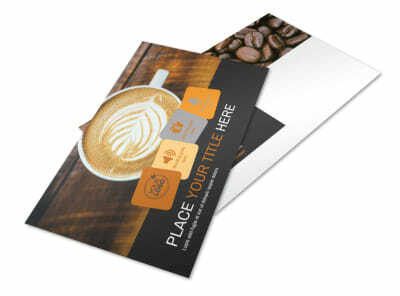 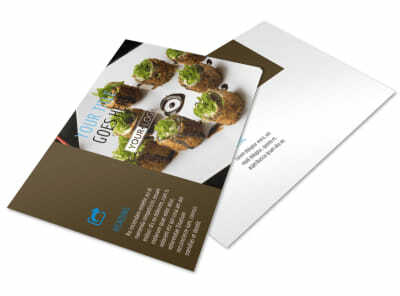 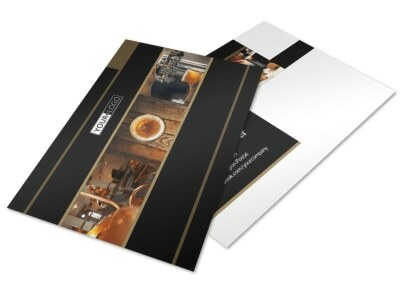 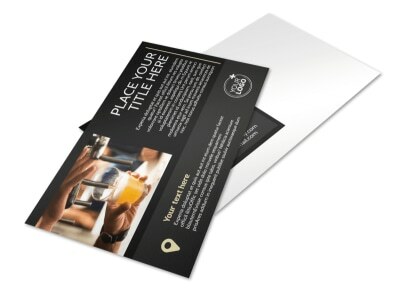 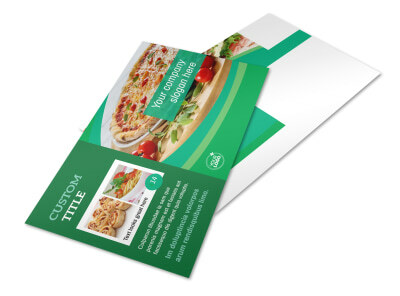 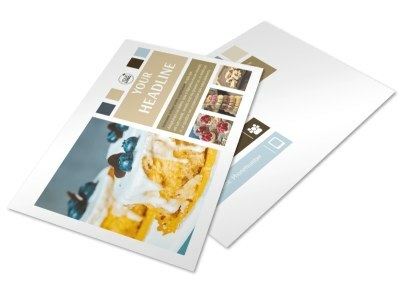 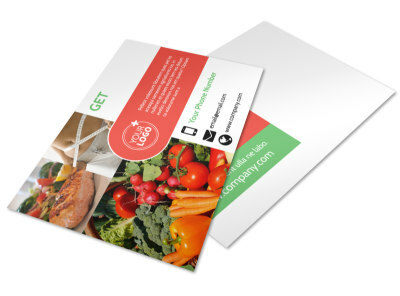 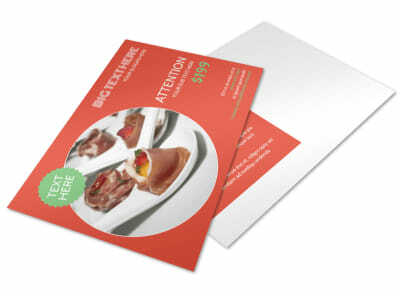 Create buzz for your eating establishment with food and beverage postcards that showcase upcoming specials, events, and other offerings. 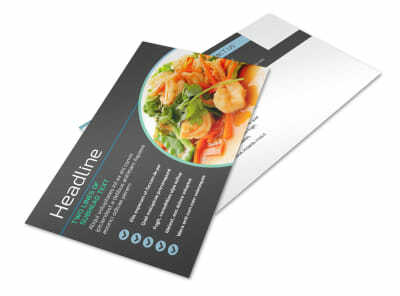 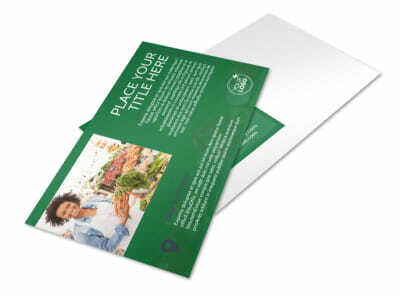 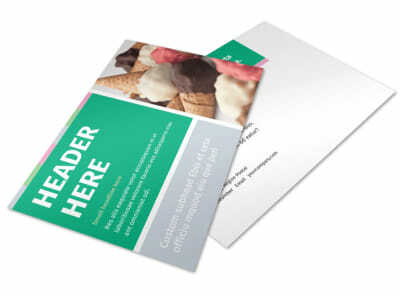 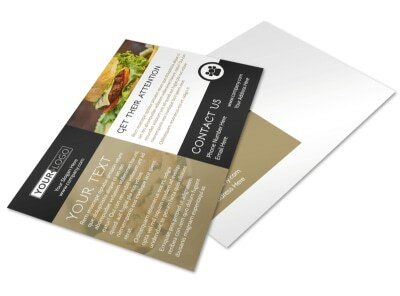 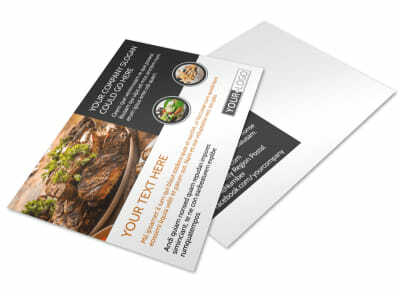 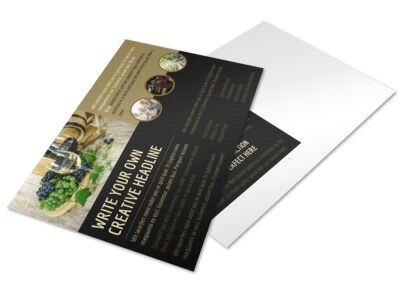 Our online editor combined with our professionally designed food and beverage postcard templates make fast work of customizing a design that lets patrons know more about what they’ll find when they choose to dine with you, whether you’ve introduced a new must-try dish to the menu or want to introduce customers to your new carryout service. 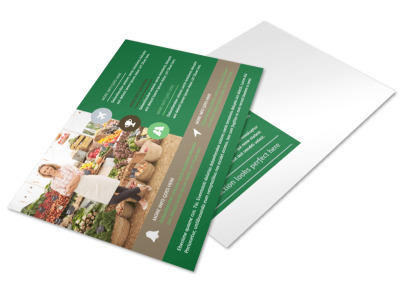 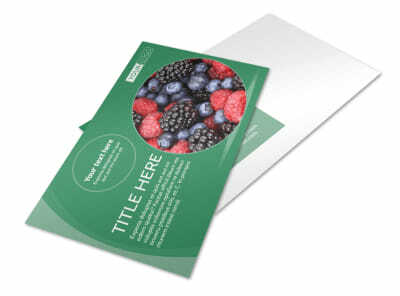 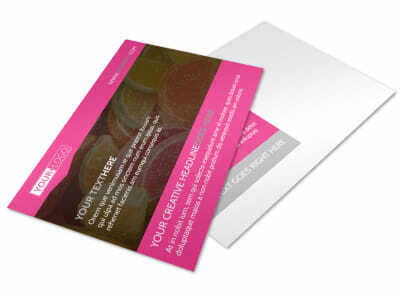 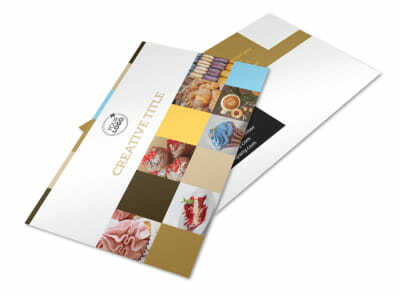 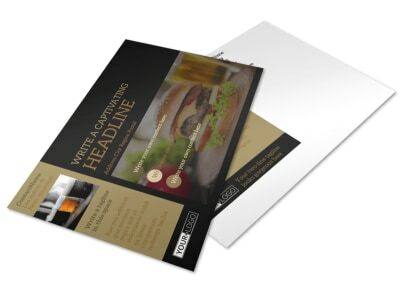 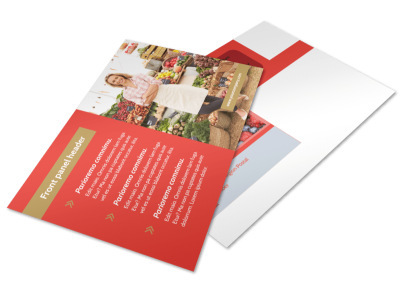 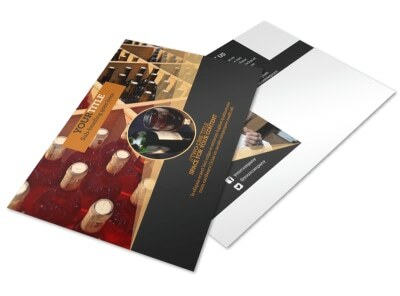 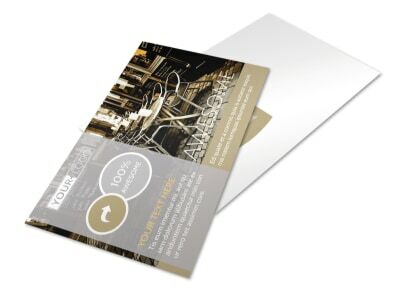 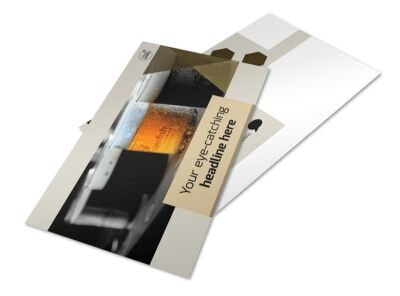 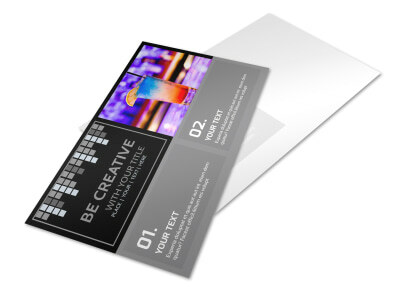 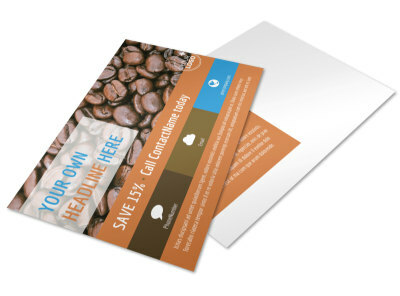 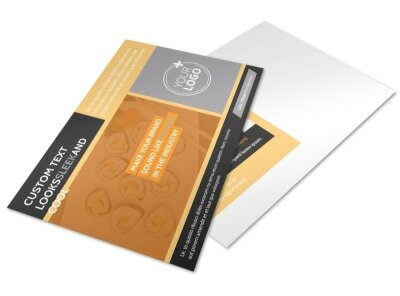 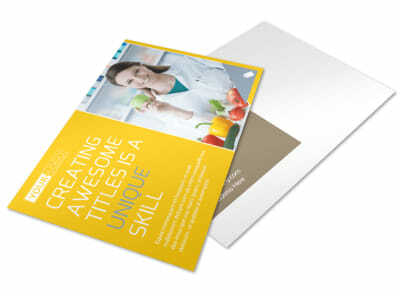 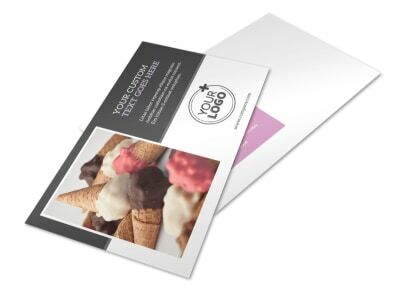 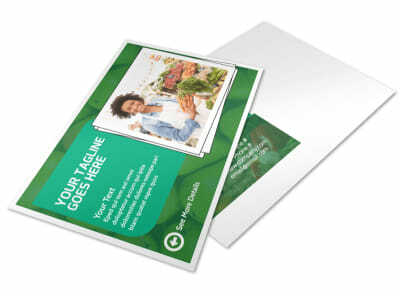 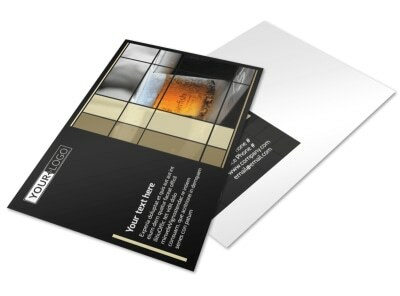 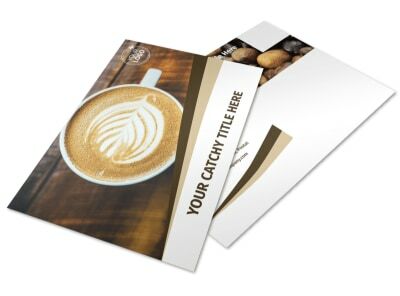 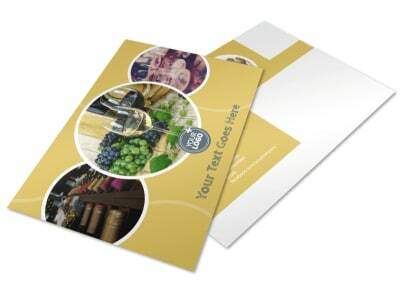 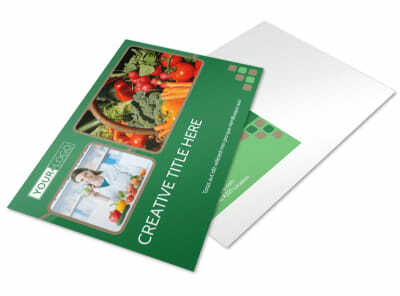 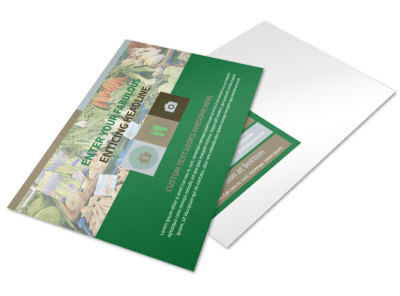 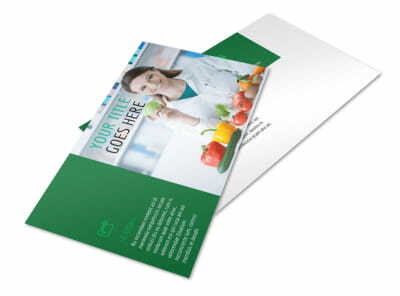 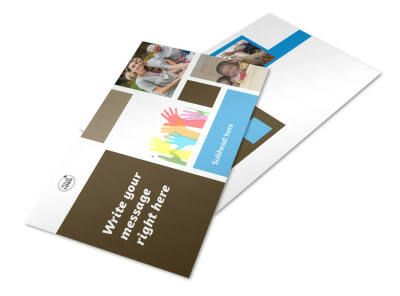 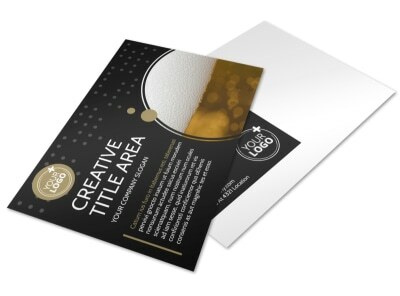 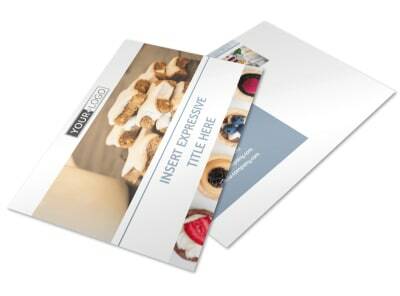 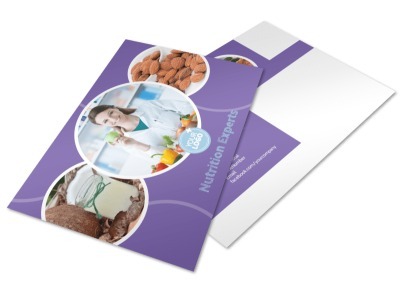 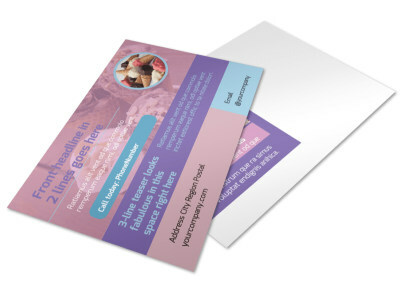 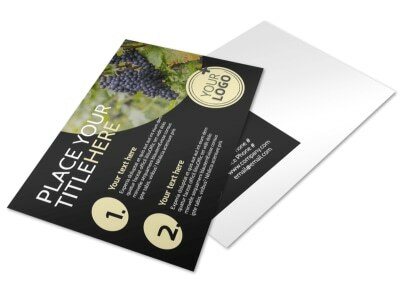 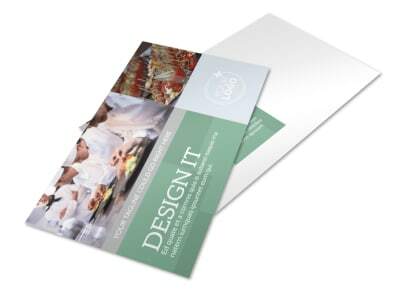 Manipulate the elements of your design to make it really stand out so that your postcards get the attention they deserve in your clients’ hands.